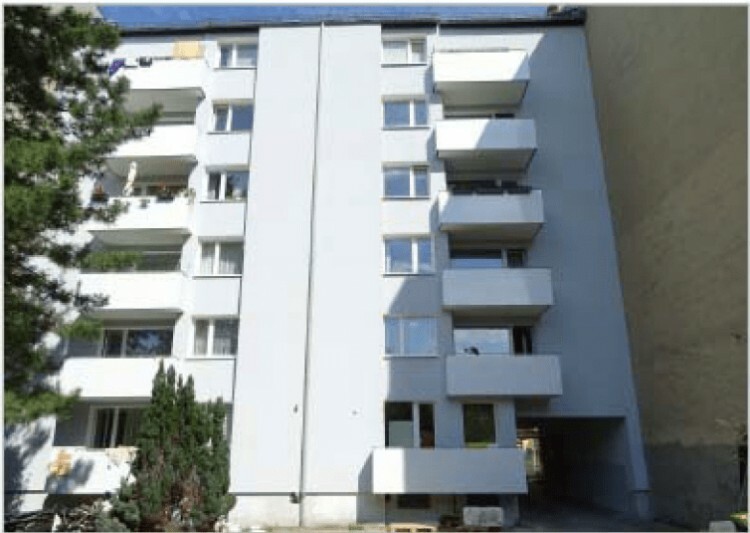 For sale an apartment building in the administrative district of Berlin Reinikkendorf, in a quiet residential area with developed infrastructure. The house has 6 floors and 12 apartments. It was built in 1977. The layout of the apartments is well thought out and very comfortable, the stairwells are pleasant to use, there is an elevator, in the courtyard there are 6 parking spaces, a small recreation area and stairs for children. 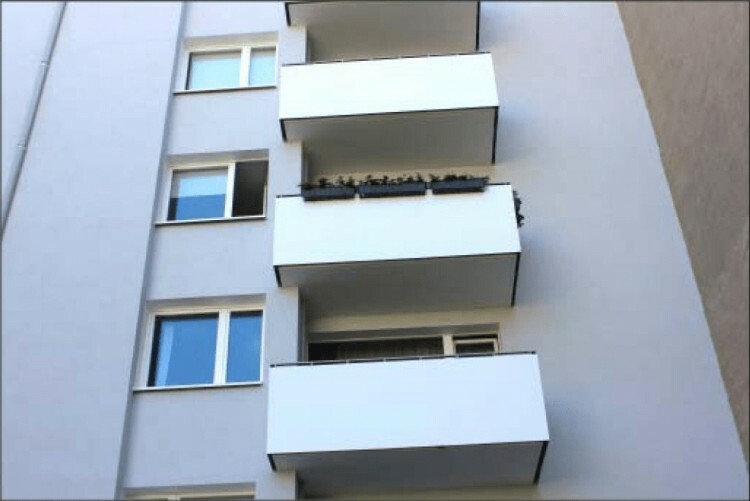 In June 2018, repairs were made: the windows in the apartments were replaced, the facades were insulated and the balconies were reconstructed. In July of the same year, the stairs were renovated. 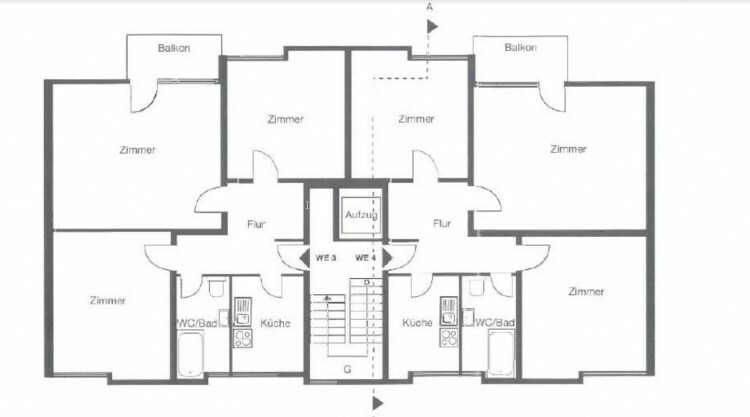 Soon the vacant apartment (WE 10 in 4.0G) will be repaired for the purpose of leasing, the rest of the apartments are inhabited. Graf-Haeseler Strasse is located in a quiet side street adjacent to Scharnweberstrasse, near Kurt-Schumacher-Platz, which is the central starting point of the Reinikkendorf district. Public transport is also within walking distance. Within walking distance there is the Scharnweberstraße underground station (line U6), it can be quickly reached from the city center to the east (Friedrichstrasse / Gendarmenmarkt). Also there is a bus stop nearby. In the immediate vicinity of the facility is the Eichbourne access road to the motorway A111 or A105 of the city. 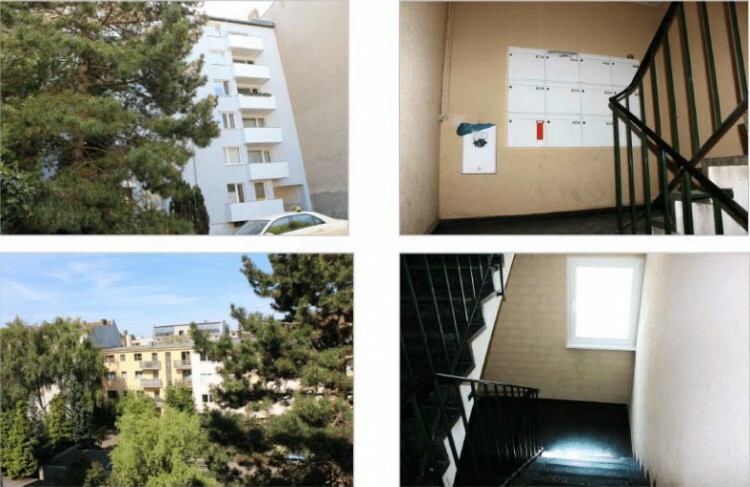 Do not miss the opportunity to buy a profitable apartment building in Berlin!